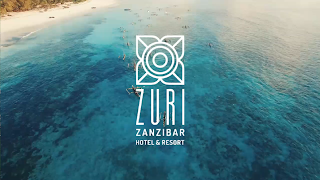 Currently recruiting an IT Supervisor Zuri Zanzibar is due to open in 2018. 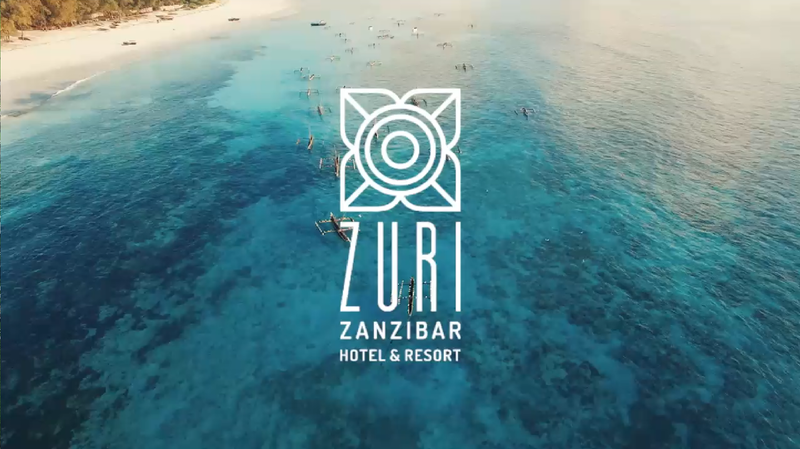 The west-facing Zuri Zanzibar will frame this abundant natural beauty in its best light: expect palm-shaded hammocks, 300 meters of private beach, an exotic spice garden. A beachside cocktail bar, wellness, Yoga SPA, Bars & Restaurants. The property will comprise 55 villas and bungalows with private terraces and interiors. Striking a balance between chic modernism and traditional African design, 20th-century-style furniture is set to contrast with thatched roofs that emulate a traditional Zanzibar village. A member of Design Hotels and SPG/Marriott Membership. •	Plans, coordinates and implements preventive maintenance programs for all hardware and software. •	Interacts with user departments to establish needs and operating systems. •	Assists other departments with computer related problems. •	Supervises and monitors computer hardware installations. •	Prevent possible negative causes such as viruses, hack. •	Research and develop computer software systems. •	Maintain positive and productive working relationships with other employees and departments Ability to work independently and to partner with others to promote an environment of teamwork. •	Ability to work with multinational. •	Ability to perform well under pressure. •	Preferable with Hotels’ experience & background.